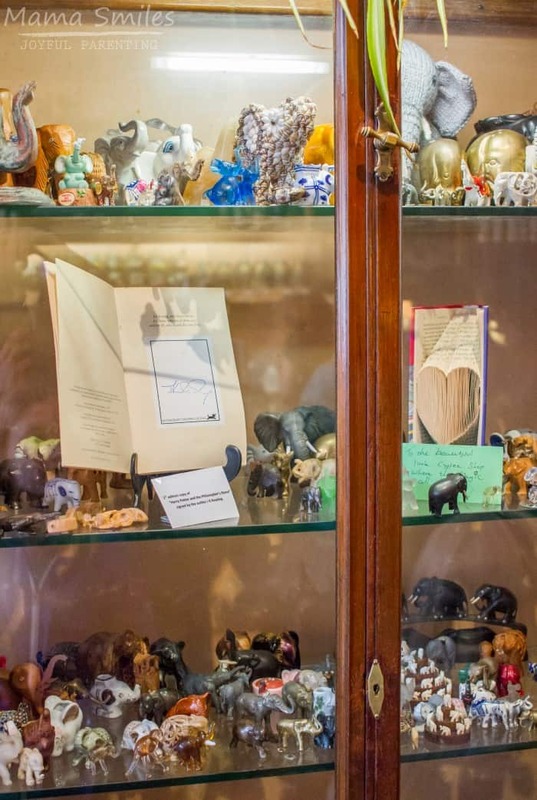 Visiting The Elephant House cafe in Edinburgh – where J.K. Rowling wrote the first Harry Potter book. 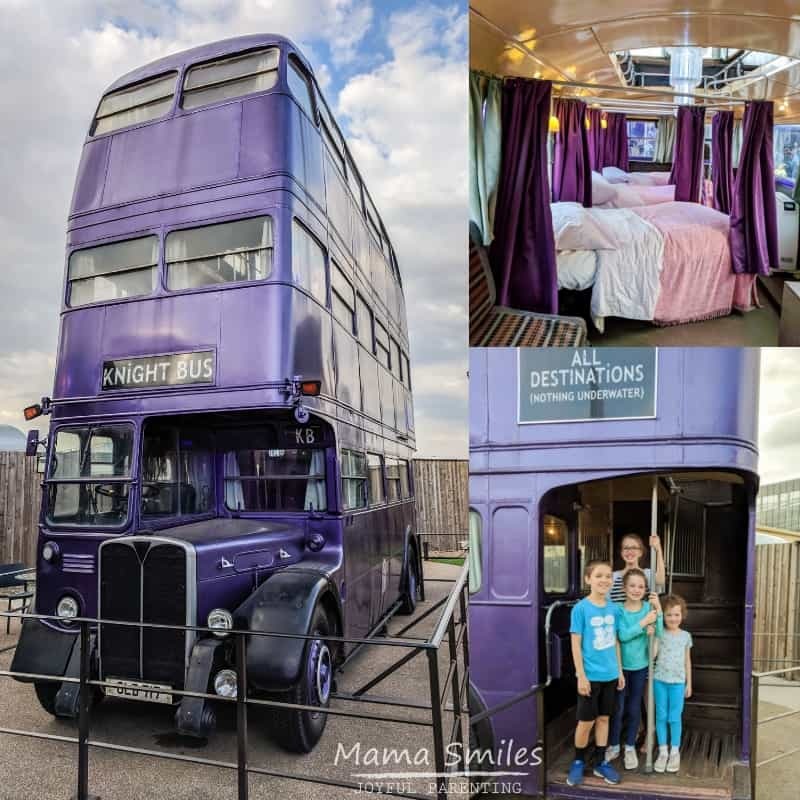 A must-see in Edinburgh, Scotland for Harry Potter fans. 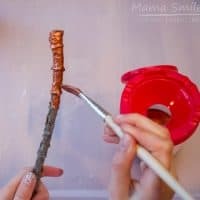 Visit this post for more things to see in Scotland with kids. 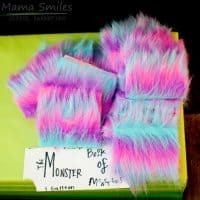 My daughter Emma is a HUGE fan of the Harry Potter books. 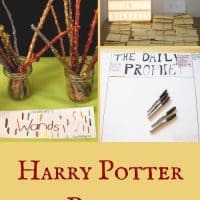 She has read the entire series more than two dozen times, and she even wrote an essay on life skills you find in the first Harry Potter book on her blog. For fun. When we traveled to Scotland last summer, she was thrilled to return to her birthplace. She was also excited to visit the city where J.K. Rowling started the series. 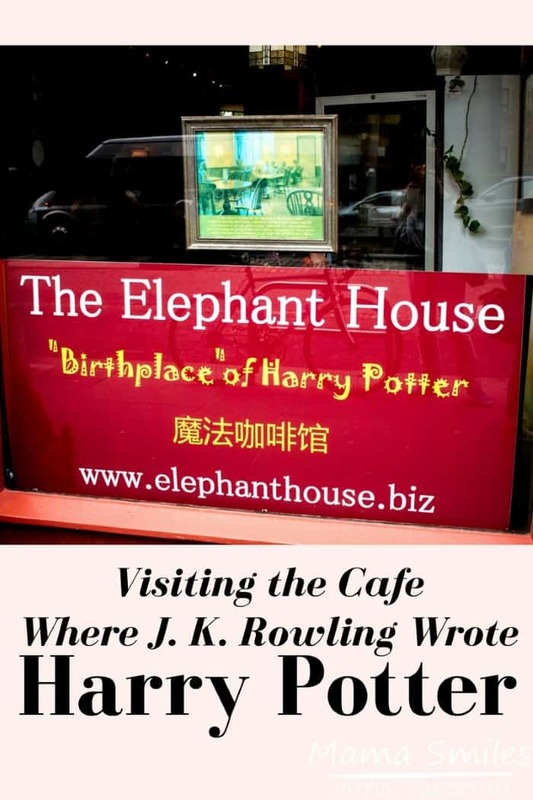 J.K. Rowling famously wrote much of the first Harry Potter book while sitting in The Elephant House cafe. This was our VERY FIRST stop in Edinburgh – after dropping luggage off in our room. 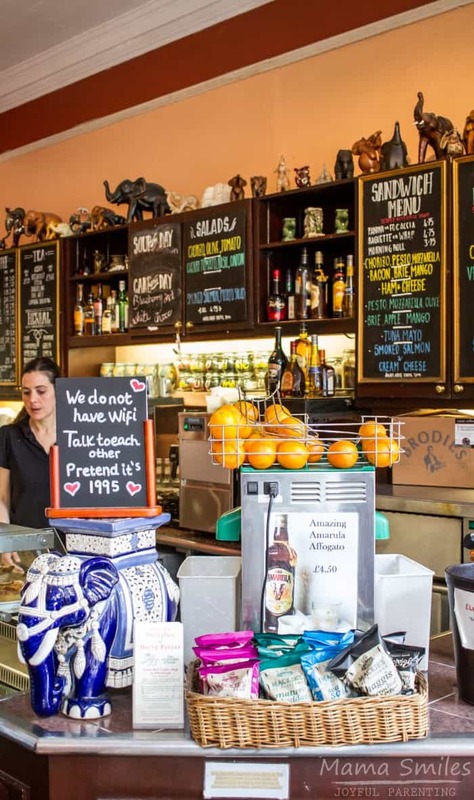 The cafe is proud of their J.K. Rowling connection, and – to encourage creativity – they have resisted the urge to install WiFi. This is a space for visiting and writing. 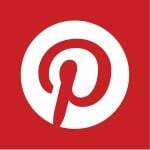 Other Edinburgh authors, including Ian Rankin and Alexander McCall Smith, have been known to pay a visit. The cafe is home to who-knows-who-many elephants. And a signed first-edition copy of Harry Potter and the Philosopher’s Stone. 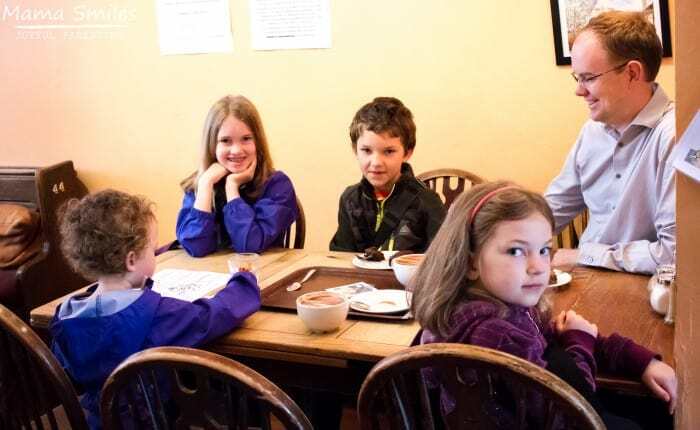 The kids were thrilled to discover that this cafe has delicious gluten-free brownies. It helped push through the jetlag, which you do see showing on Lily’s face. 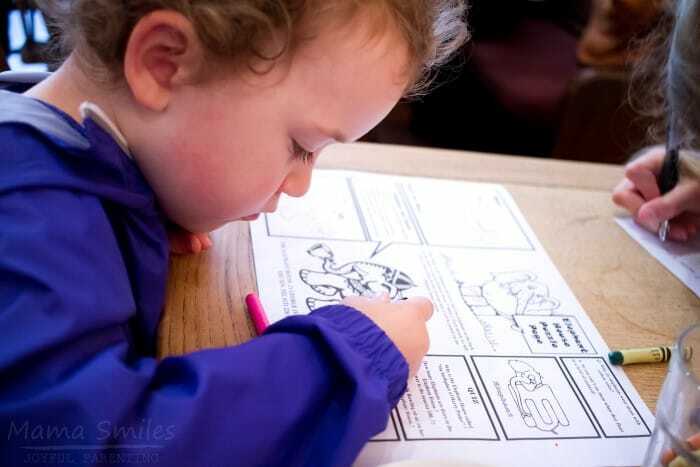 True to its name, The Elephant House has activity pages for the kids, featuring elephants. Of course. Visitors are encouraged to leave behind Elephant drawings to feature. 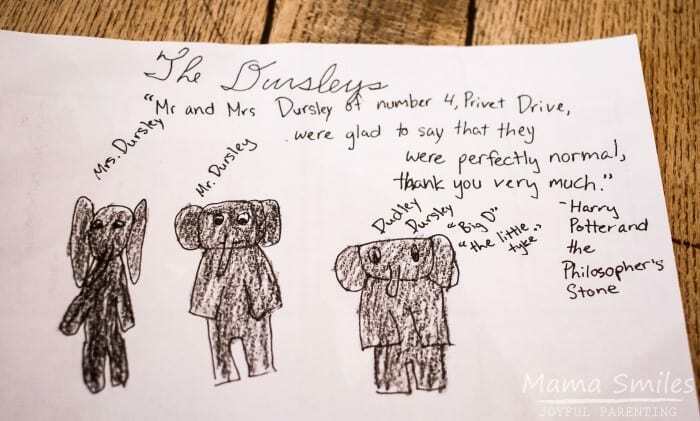 Ten-year-old Emma drew the Dursleys as elephants. Along with the opening quote of the first book, which she has apparently memorized.That is what happens when you read a book dozens of times. 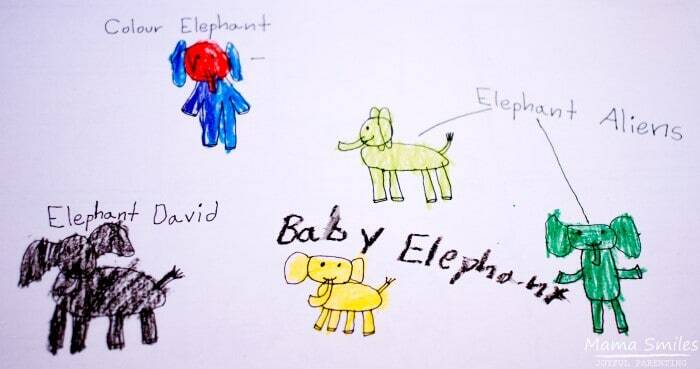 Eight-year-old Johnny drew all sorts of different elephants. We never did see their artwork featured (we returned a couple times), but they had a lot of fun creating it. 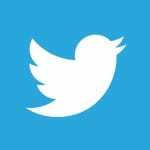 This is an incredibly popular tourist destination! We recommend visiting early in the day, right after they open, when it is less crowded. 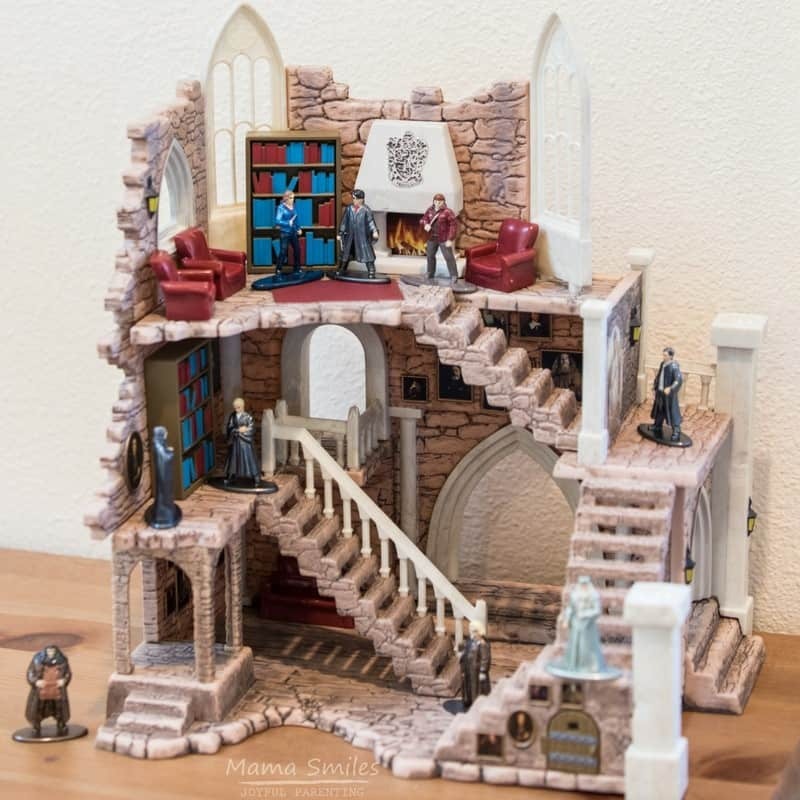 Are you Harry Potter fans? 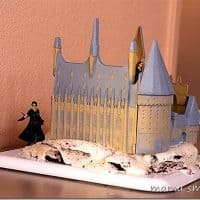 Have you visited the Harry Potter cafe? What did you think? What a fun place to visit! 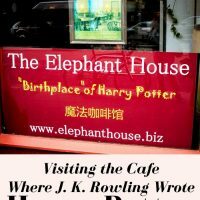 I had heard that Rowling wrote in cafes, and it is so fun to find out more about one of them! That would be so cool to visit! I’m totally jealous. We went back a couple more times – the kids loved it, and the cafe does have a great atmosphere (especially when it isn’t crazy busy, but they do pretty well even then). LOL no wi-fi! I love that you brought your Harry Potter fan daughter to this cafe! What a wonderful experience!!! So cool to visit places that have such a cool history behind them. I love the no wifi sign!